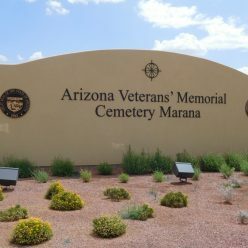 In 2015, Wilbert Cemetery Construction completed the installation of 274 double depth lawn crypts and 220 columbarium niches at the Marana State Veterans Cemetery. 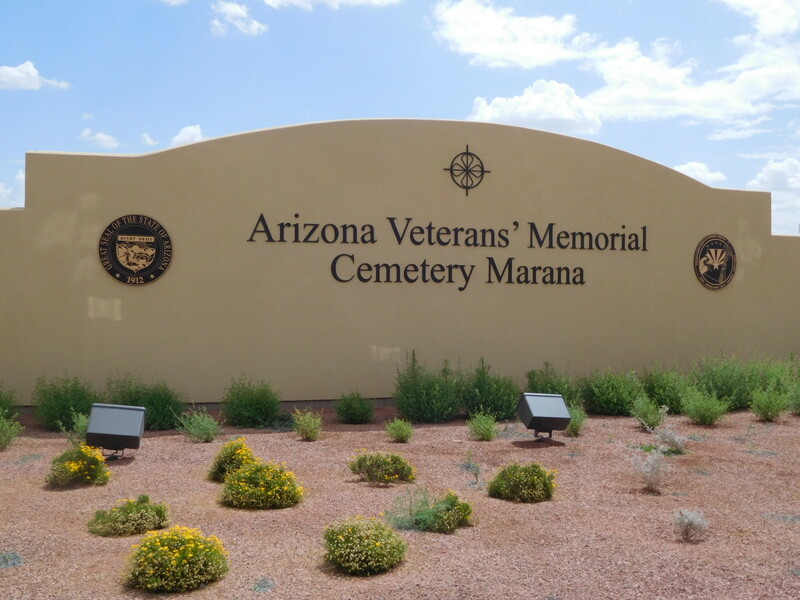 The new cemetery will serve veterans and their families from Tucson and the surrounding area. The cemetery officially opened in March 2016. There are estimated to be nearly 150,000 veterans in Tucson.